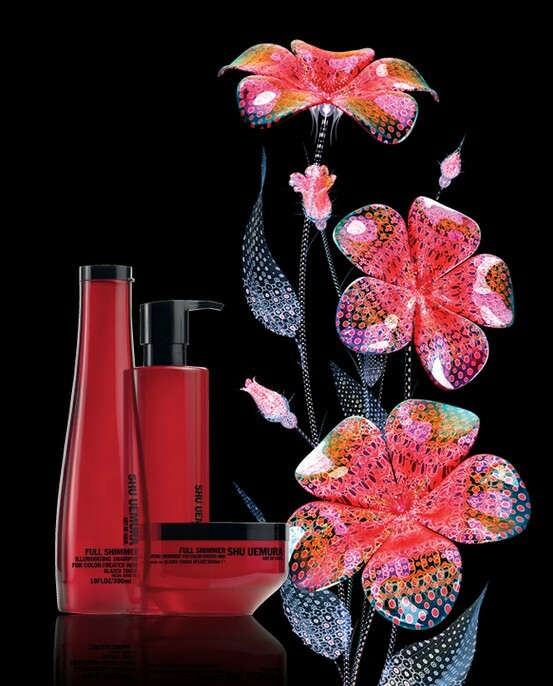 Earlier this year my hair-dresser Lykke at Ellegaard Hairfactory in Frederiksberg introduced me to the beautiful and fantastically effective hair care range from Japan - Shu Uemura. Ever since i've been hooked. 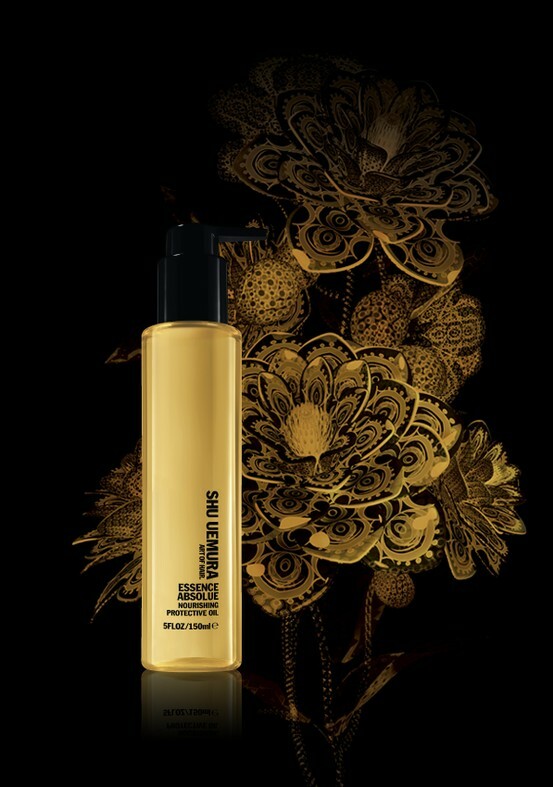 And never disappointed by any of Shu Uemura hair products. Among top favorites are Full Shimmer collection (their Illuminating Treatment masque is pure magic), Satin Design White Tea Polishing Milk for the best blow-dry, frizz-control and heat-styling protection, and phenomenal Essence Absolue Nourishing Protective Oil for high shine and moisture boost. 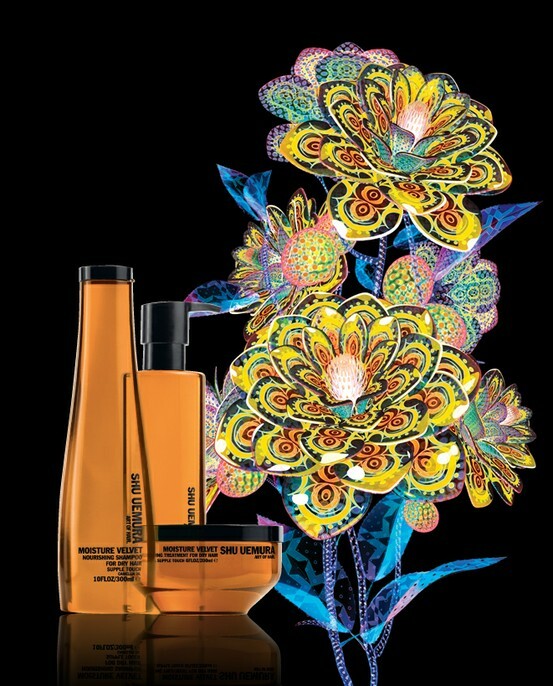 You can shop for Shu Uemura Art of Hair at Ellegaard Hairfactory, Frederiksberg, and Cha Cha Cha hair-salon at Illum, Copenhagen. If you're in the UK, you can find these products online at the Urban Retreat. Say goodbye to bad-hair days !